10% sibling & multiple day discount. Maturing artists create work they did not previously realize they are capable of making....Realistic portraits! High-grade sculptures! Large-scale painting! Book binding!.....and gain lifelong skills in arts and creative-thinking. With an emphasis on honing specific skills, this session series allows middle school artists to move from pure experimentation into a position of controlling their materials. This process includes actively building a communal vocabulary spanning technical art terms (such as the elements of art), outlining and utilizing constructive critique methods, and requiring open-minded dialogue. 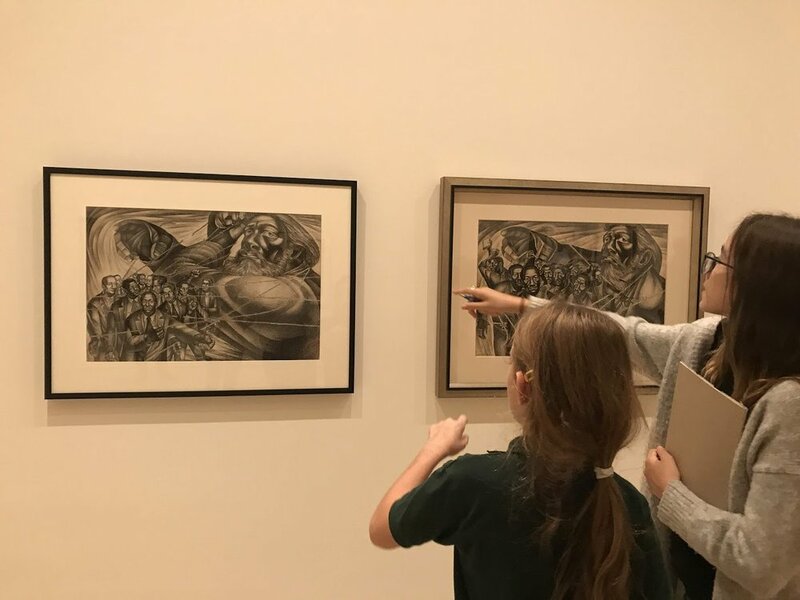 During this session series middle school artists will also trek into the city to galleries, artist studios, and/or museums throughout the semester. 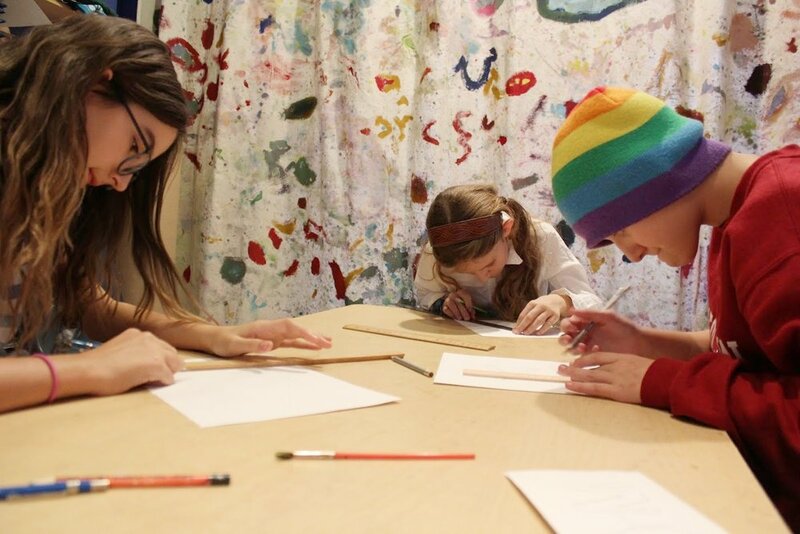 In addition to being instructed by professional teaching artists, a visiting artist interacts with the middle school group with a studio visit to their studio and to ours. 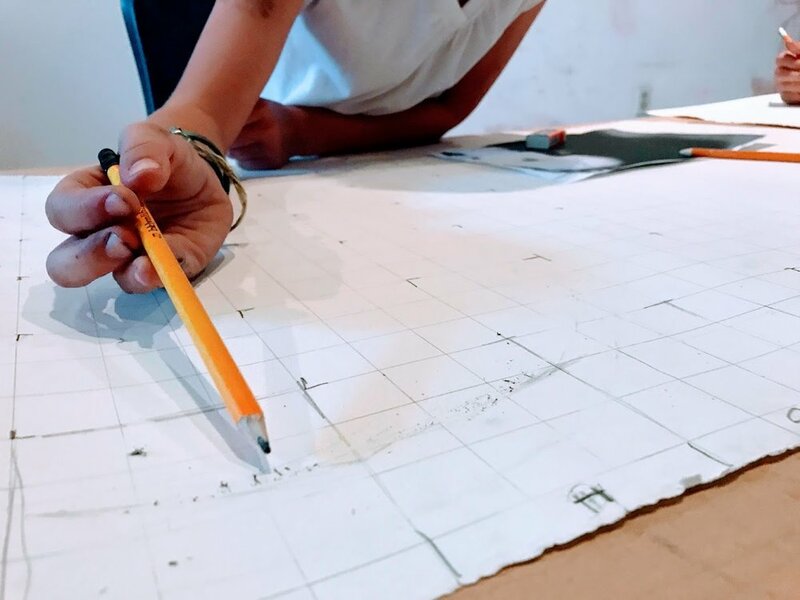 Middle schoolers design independent long-term projects based off of the visiting artist's practice as an extension into our arts community of NYC.